This house with 3 plus acres was totally updated, new drywall, new fixtures, new ceramic tiles, new cabinets were building on restroom and kitchen, new bathrooms, all fresh paint interior and exteriors , exteriors Wood and siding was replaced for hardy plank, nice deck, and tons of some other upgrades. 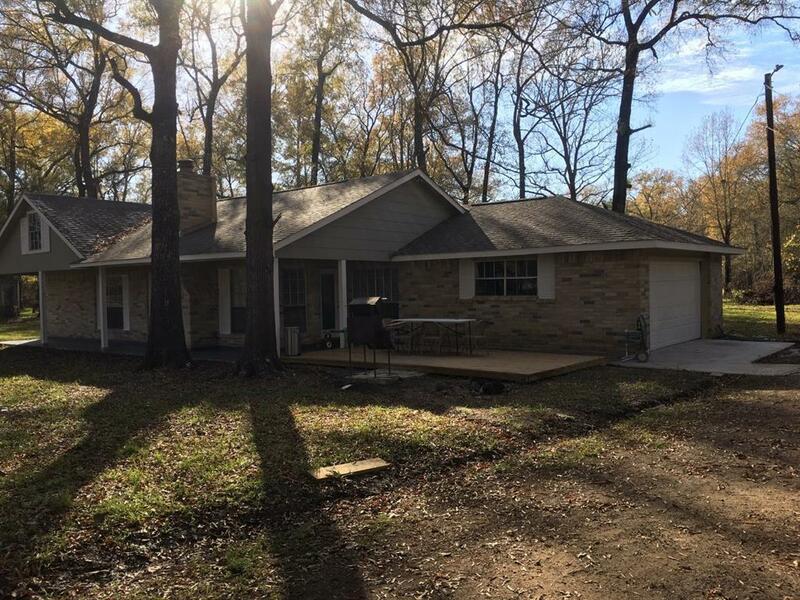 210 Country Woods Drive Drive is a 3 bedroom, 2 bathroom Single Family home for sale in Shepherd, TX. It's listed for $169,900 and it's been on ERA.com for 86 days. Built in 1984 , this property has a lot size of 3.1 Acres. This listing is provided courtesy of CHAMPIONS REAL ESTATE GROUP. Interested in seeing more Shepherd homes for sale? Here on ERA.com, you can search for all Shepherd MLS listings, save properties that catch your eye, and contact a real estate agent when you're ready to take the next step!